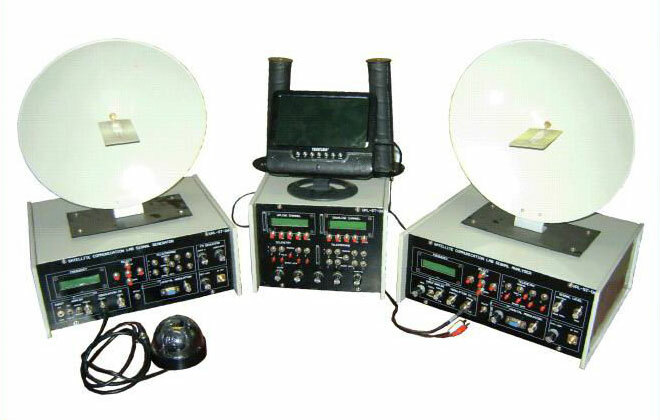 Assisted by a team of qualified professions, we have become a famous exporter and Supplier of Mobile Phone Trainer. 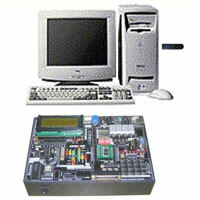 This Mobile Phone Trainer has hardware block for doing various experiments. 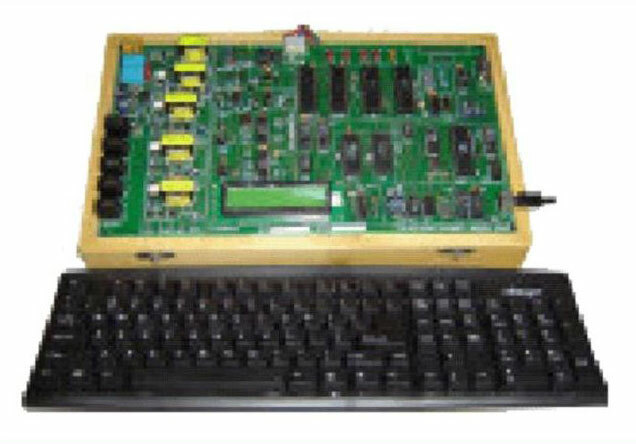 It has a buzzer for incoming call. 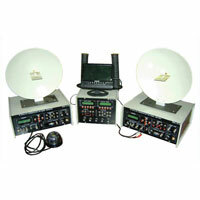 It is also fitted with an external antenna for capturing the incoming signal. 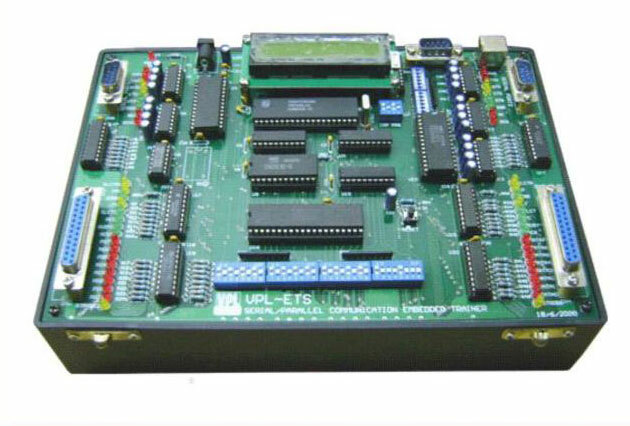 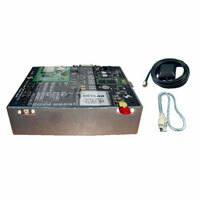 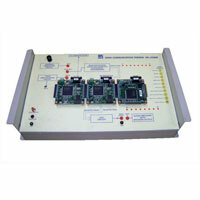 The GSM Trainer, offered by us, is based on 89C51 family based processor. 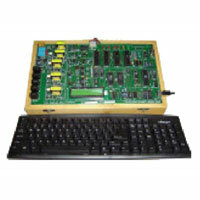 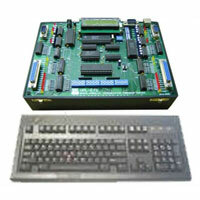 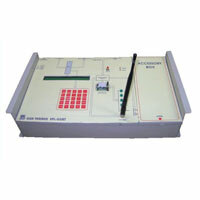 Our GSM Trainer features 40x2 LCD for display interface and keyboard entry through IBMPC keyboard. 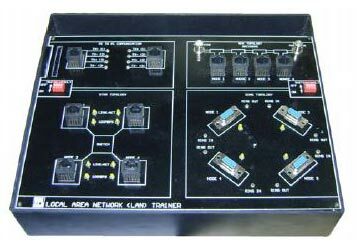 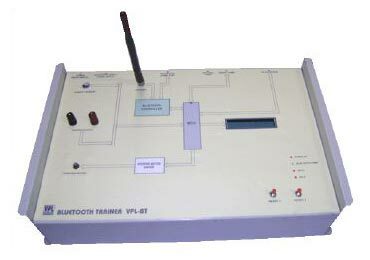 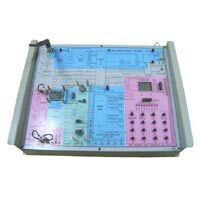 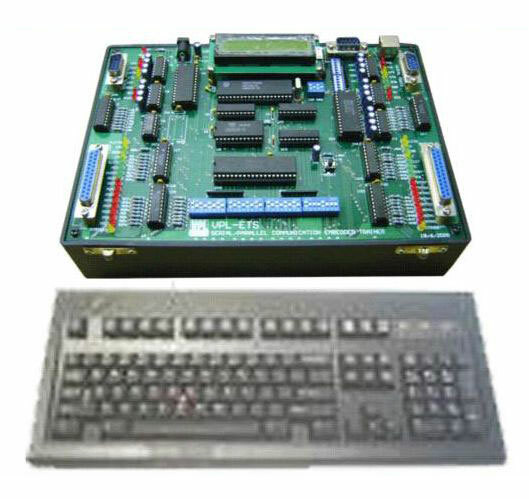 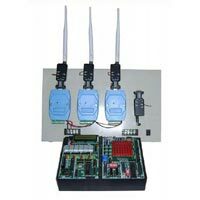 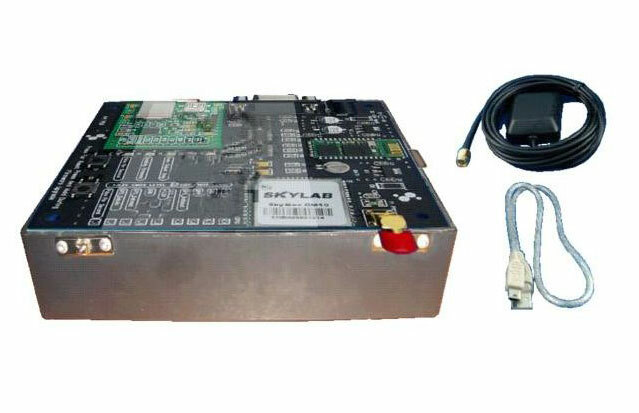 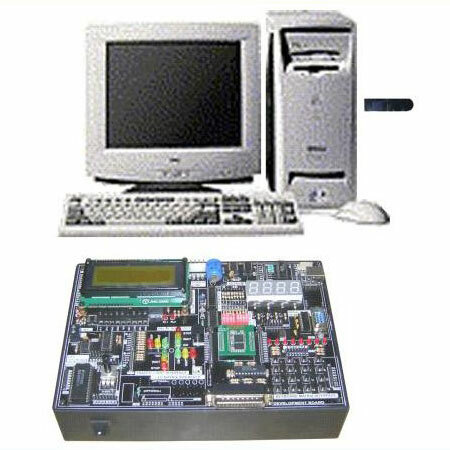 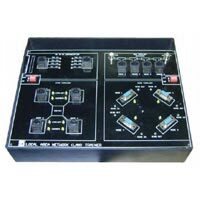 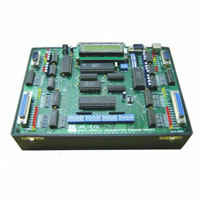 GSM Trainer has mic input with conditioning circuit and hardware block for doing various experiments. 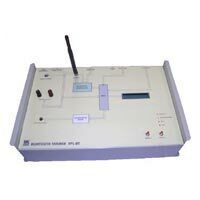 We are a prominent Data Communication Trainer Exporter & Supplier in India. 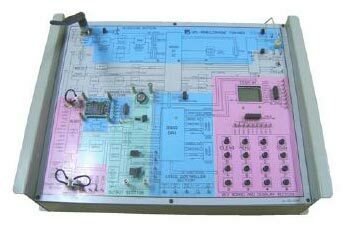 In Data Communication Trainer, the switch faults are provided on-board to study different effects on circuit and 20 Nos. 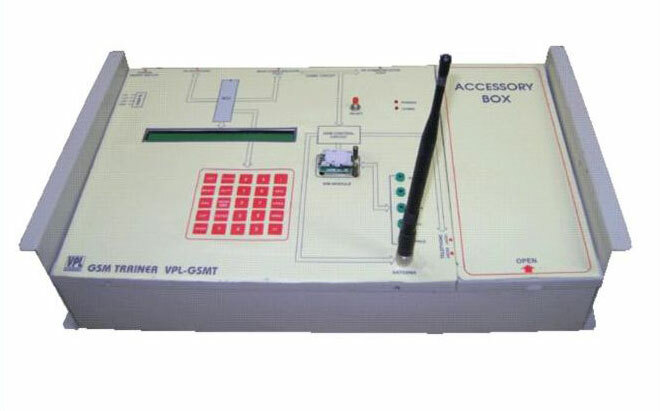 of test points are provided on board to observe various intermediate signals. 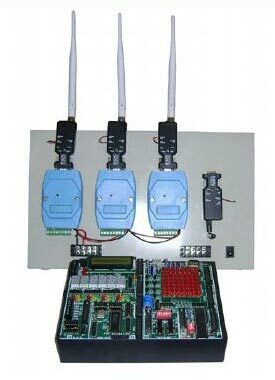 We are engaged in offering Embedded Bluetooth Communication Trainer to the customers.